Chris had a quick impact in the Residential Real Estate business by becoming one of its top producing Brokers in his first year and earning the "Rookie of the Year" Award. That success has continued since joining The Kentwood Company in 1988, resulting in well over a thousand successful transactions and more than a Quarter-Billion Dollars in Sales. 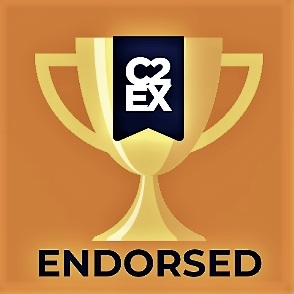 But beyond all his achievements and recognition ... Chris is most proud of the Confidence, Expectations and Responsibility entrusted to him by his Clients & Referrals, and enjoys the excitement and challenges of a new Real Estate task. Experience growing-up in his family's home design and remodeling business made Chris naturally talented as a Realtor. With that background, he provides a unique and creative, individualized approach to his client's needs - enhancing his ability to work well with people to "get the job done" - while striving to provide the utmost in professional and caring service, always with his client's best interests in mind. Professional community involvement includes selection as a Guest Speaker for the Colorado Association of Realtor's "Education Foundation" benefiting students from CU, DU and CSU; various Leadership Positions with the South Metro Denver Realtor Association; and participation in Focus Groups with area Builders and Developers seeking Chris' input and expertise. 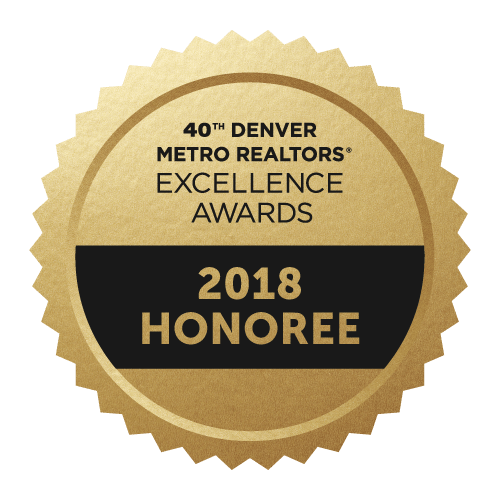 Chris specializes in the marketing, sale and purchase of new and resale Homes, Townhomes and Investment Properties throughout the Denver Metropolitan and Mountain Front Range areas - and knows how to make your Real Estate Goals ... REAL !!! 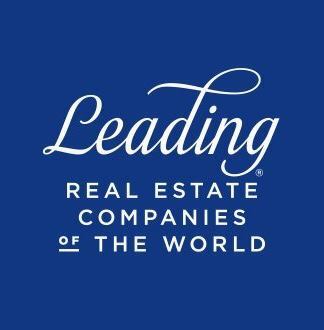 Named to "Who's Who in Residential Real Estate"
"Certified Christie's International Luxury Real Estate Broker"
Almost a Denver Native, Chris has been working with people and homes in the Denver Metro Area since childhood. As a Dad of two grown children, he has experienced nearly all of the issues and excitement that motivates his clients in their Real Estate decisions and can personally relate to the importance of the Knowledgeable, Experienced, Caring Services of a Professional. For recreation, Chris' enjoys quick getaways to beautiful beaches and dive sites as a Certified Advanced Open Water Scuba Diver. But closer to home ... all sorts of seasonal Mountain Activities and Golf are top of the list! !